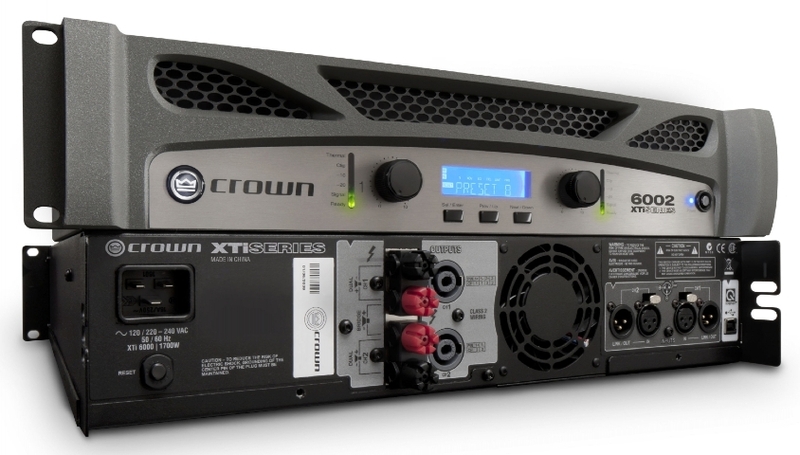 There’s no debate – when you choose Crown’s XTi 2 Series, you’re choosing one of the most powerful and innovative amplifiers on the market today. That’s because the all-new XTi 2 Series amps continue to set the standard for unmatched performance and value, delivering the goods night after night without breaking a sweat. Peakx™ Limiters: Peakx limiters provide the ultimate in performance and protection for your entire system. This advanced algorithm was specifically developed and tuned to work with this amplifier and power-supply to achieve higher SPL will less audible artifacts. 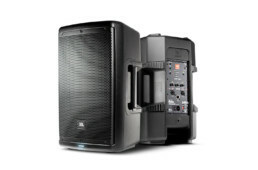 This means less distortion, less shutdowns, and maximum safe power delivered to your speakers. The Peakx limiters can be easily turned on or off by channel right from the front panel eliminating the need to be digging around in the back of the dark rack. Subharmonic Synth: Enhanced Subharmonic Synth section provides user control over frequency, gain and filter type for system-specific tuning. Fan Mode Controls: Three user-defined fan mode controls – normal, early and fullspeed – for matching fan performance to a specific application. Presets: Increased number of presets to a total of 50; 49 of which are user definable. Warranty: Three-Year, No-Fault, Fully Transferable Warranty completely protects your investment and guarantees its specifications.